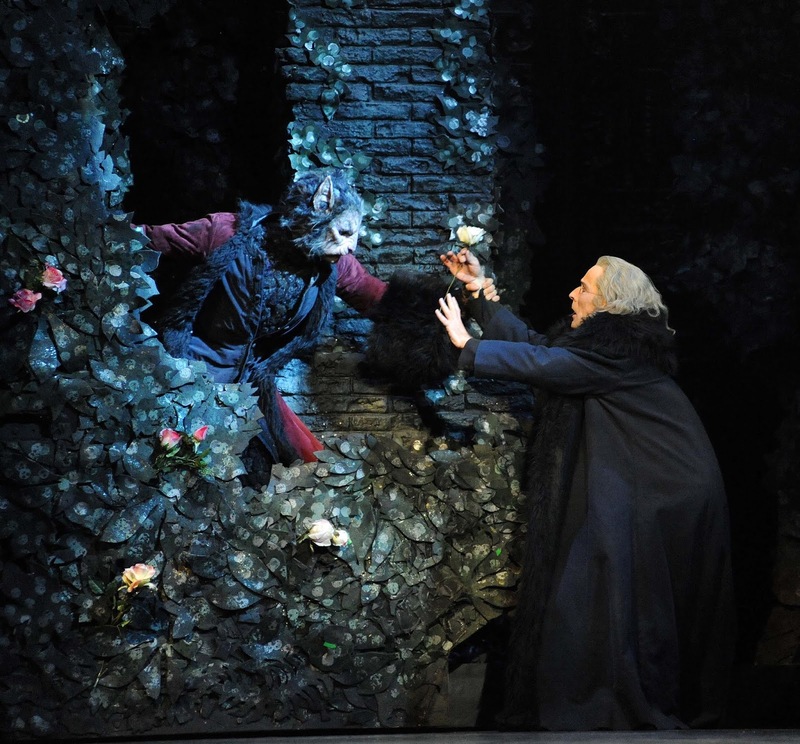 Birmingham Royal Ballet will return to Sunderland Empire with the enchanting and sumptuous production of Beauty and the Beast from 28 – 30 March 2019 for 4 performances only. 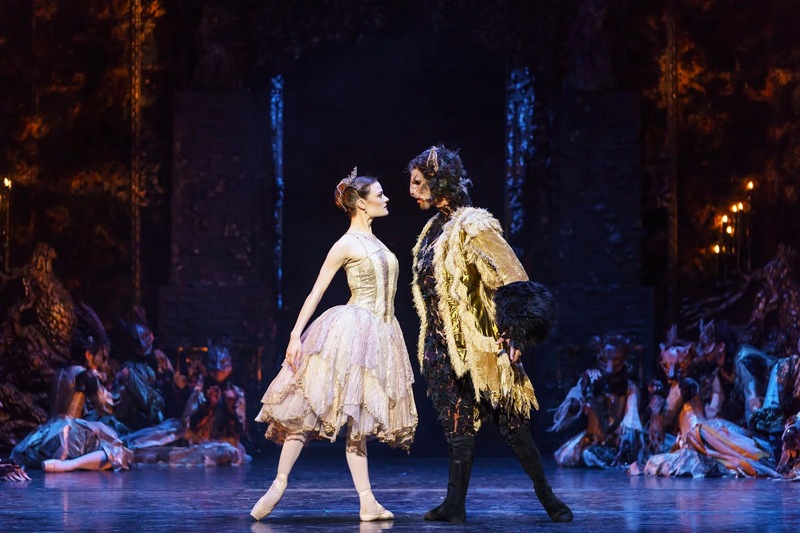 Prepare to witness transformations, wild waltzes, soaring birds and a relationship between Belle and the Beast that is at first terrifying, but ultimately serene and beautiful in David Bintley's glorious Gothic ballet. 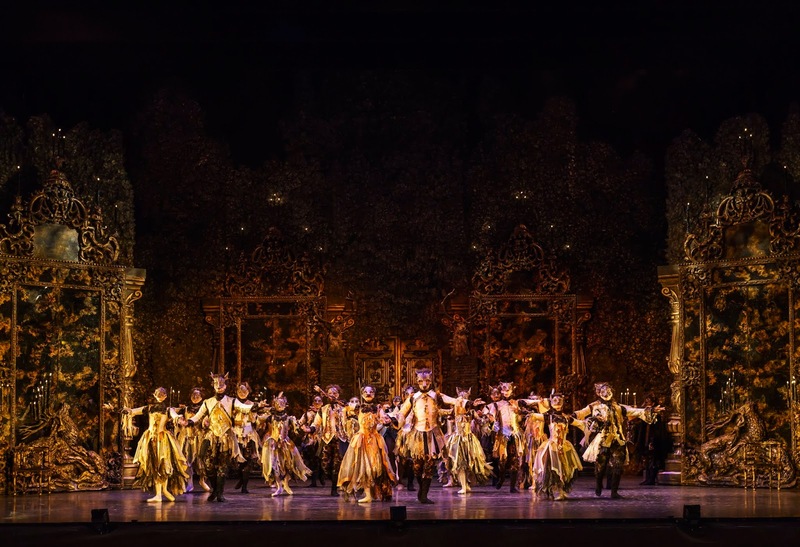 Ahead of Birmingham Royal Ballet’s national tour of Beauty and the Beast, dancer Brandon Lawrence discusses five commonly held misconceptions about the world of ballet. Ballet and simply dance in general are becoming more and more mainstream, including productions where many personal stories are being told. 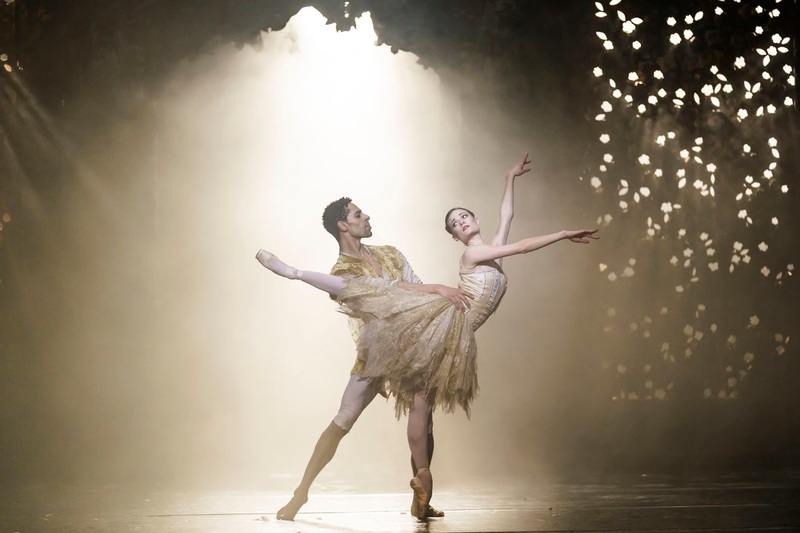 Classical ballets like Swan Lake or The Nutcracker are the foundations of any classical ballet company, but people have realised that, to appeal to a greater audience, it’s important to explore numerous themes. 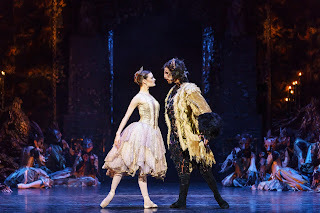 For example, at Birmingham Royal Ballet we perform adaptations of famous literature like Romeo and Juliet or Far From the Madding Crowd, alongside ballets based a wide range of themes, like conservation in ‘Still Life’ at the Penguin Café, or science in E=mc2, or more abstract, physical pieces as part of our Ballet Now programme. There really is something for everyone. It’s about breaking down the barriers. The idea that ballet is formal and elitist is fading. You don’t need to dress up to go to the ballet. At Birmingham Royal Ballet we hold a variety of events which are inclusive not only to the young, elderly and people from a diverse range of cultural and socioeconomic backgrounds, but also to those with a disability. For example, we have recently introduced relaxed performances of full-length ballets into our repertoire, which are designed for people with an autistic spectrum condition, learning disability or sensory and communication difficulties. Also, we so proud of our associate company Freefall – a professional dance company for talented adults with severe learning disabilities. Whilst I can’t deny that theatre tickets can be expensive, a ticket to the ballet is similar in price or even cheaper than a musical or a football match. When you consider the hundreds of people in involved – dancers, orchestra, technical crew, wardrobe staff etc – it’s good value for money. Also, as ballet is moving forward as an art form and becoming more accessible, we’re also striving to break down barriers to entry with discounts for children and groups, sponsorship, deals for first time attendees etc. Therefore, it’s not as expensive as people may think. There may even be added benefits to tickets like talks, backstage tours and open days. Also, World Ballet Day is a great free online introduction which is broadcast live on Facebook every October. When I was in training at the Royal Ballet School there were more men than ladies in my year. I think it’s actually becoming more of a cool thing to dance. After all, the beginnings of ballet way back in the 17th century started with men! All ballet dancers are very strong and have incredible stamina. Many footballs and athletes even use ballet as part of their training. Male dancers in particular have impressive upper body strength because we have to lift our partners about above our heads. The idea that ballet is not for men is a definite myth. 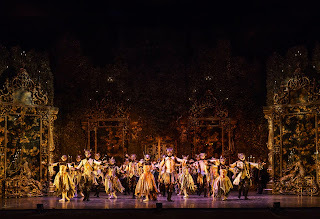 Everyone can enjoy watching ballet – the physicality, the story or the live music – without knowing anything about the technique or the history. Like any another form of art or entertainment, it’s all about your individual interpretation. There could be many things in a ballet you do or don’t like, or don’t understand, but as a whole it’s what you take from it, what influence or effect it has on you. The important thing is how you may connect to the story or the joy you may feel in the energy of the performance. Mixing all this with a live orchestra is something Birmingham Royal Ballet like to welcome all to experience.